Michael Hoey carded a two-under-par 70 in Saturday's final round of the Qatar Masters in Doha. The Belfast player posted five birdies but a run of three bogeys from eighth left him on five under for the tournament in joint 42nd. 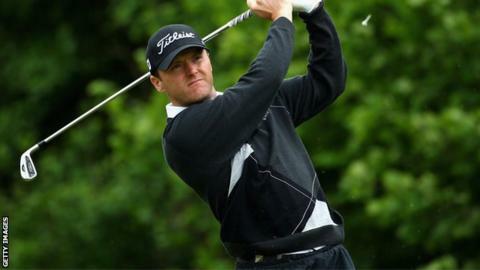 Damien McGrane (69) was the best of the Irish contingent on nine under while Peter Lawrie (69) ended on five under. Englishman Chris Wood eagled the last to win on 18 under, a shot clear of George Coetzee and Sergio Garcia.